Aug 22, 2016 What If… Beating Convention Bootleggers was a Business? 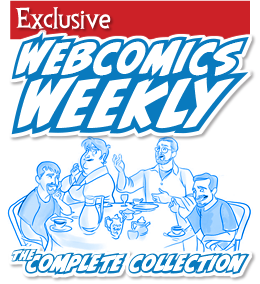 Sep 29, 2015 NYCC: Possible crackdown on unlicensed prints? 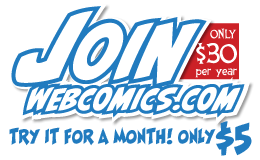 Jul 28, 2015 A “Comics Oasis” in Vegas? Please. Sep 23, 2014 Are comic cons dying — or changing? Jun 04, 2013 Digital Downloads as Convention Merchandise: A Quest? Mar 20, 2013 Convention Merchandise: Sunday Sale? 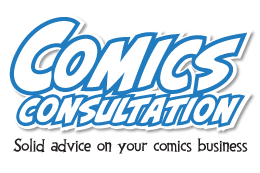 Mar 06, 2013 Mailbag: Are comic conventions through?